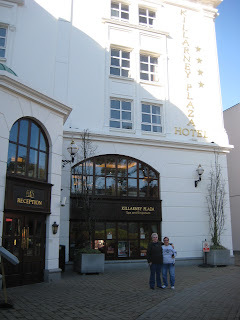 Rita and Nancy outside the Killarney Plaza Hotel before our departure yesterday. Wednesday morning we finally left Killarney behind, after a wonderful few days there, and set out for Kinsale where we were to spend two nights. 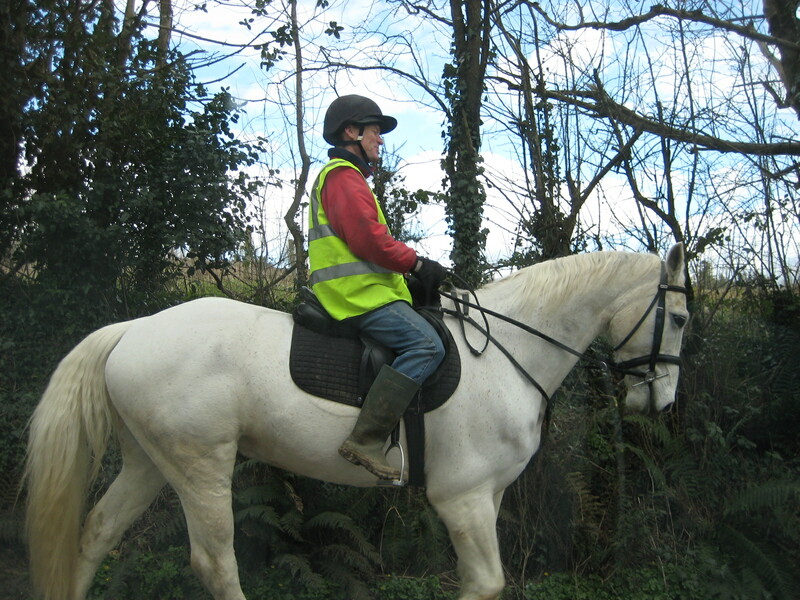 We passed this happy pair on the back roads near Macroom, as we made our way to Kinsale. 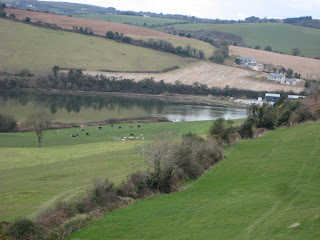 A view of the lovely countryside near Kinsale. 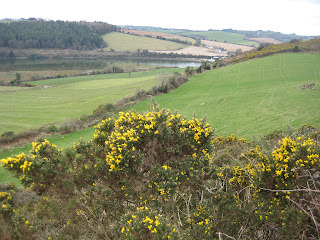 These yellow flowers ,which we call furze bushes, are found in plenty all of the west of Ireland. Rita and Nancy at the Grotto in Ballinspittle, the scene of the moving statue mania a number of years ago. The view from my bedroom window at the Trident Hotel on the waterfront in Kinsale. 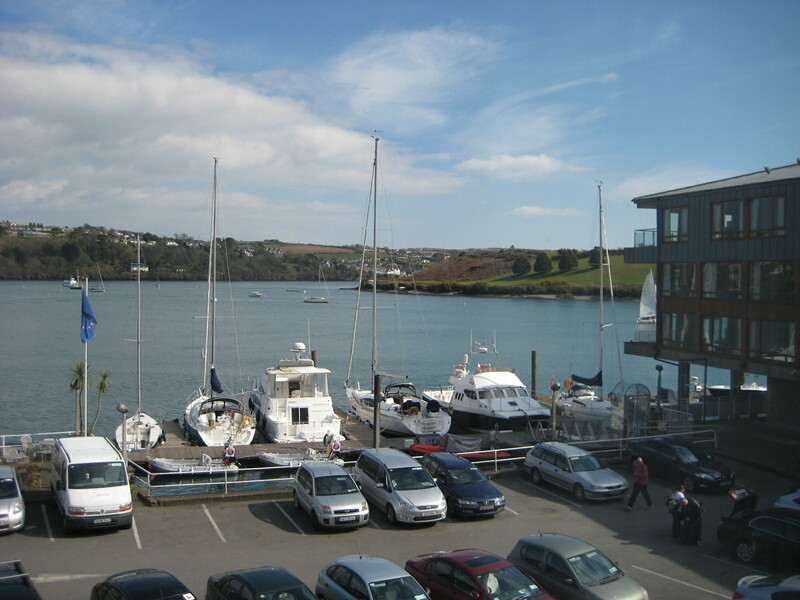 This hotel is ideally located just off the town centre. It is a nice hotel with great food, and the service here is excellent. The ladies loved this hotel. 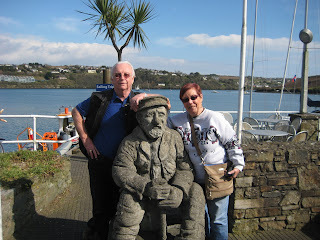 Nancy and i, with the old fisherman, in front of our hotel. Nooooooooooo......i am not the guy in the middle. 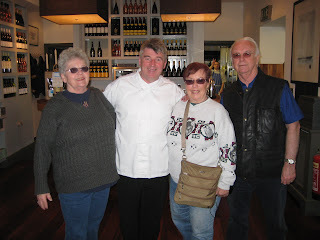 Our host,, Martin in the famous Fishy Fishy restaurant in Kinsale.....a nice man, in a great restaurant. 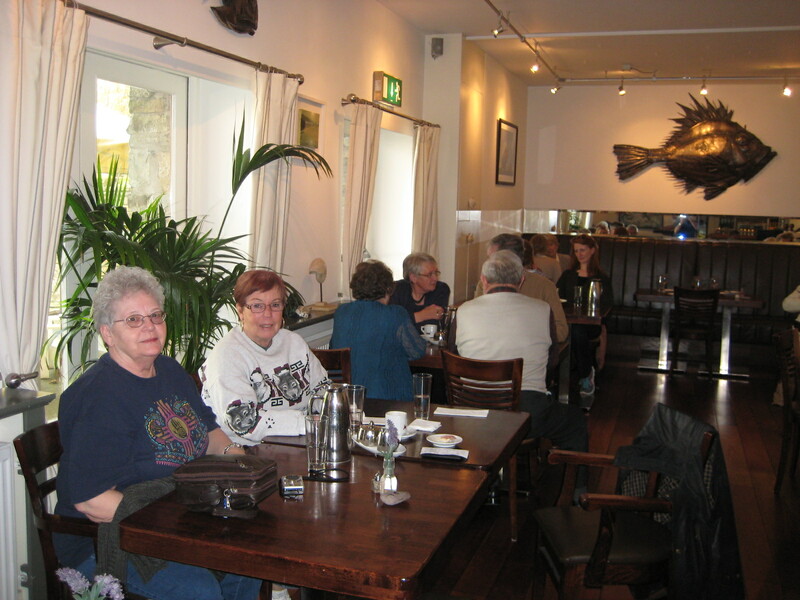 Rita and Nancy, waiting patiently for their food in Fishy Fishy. 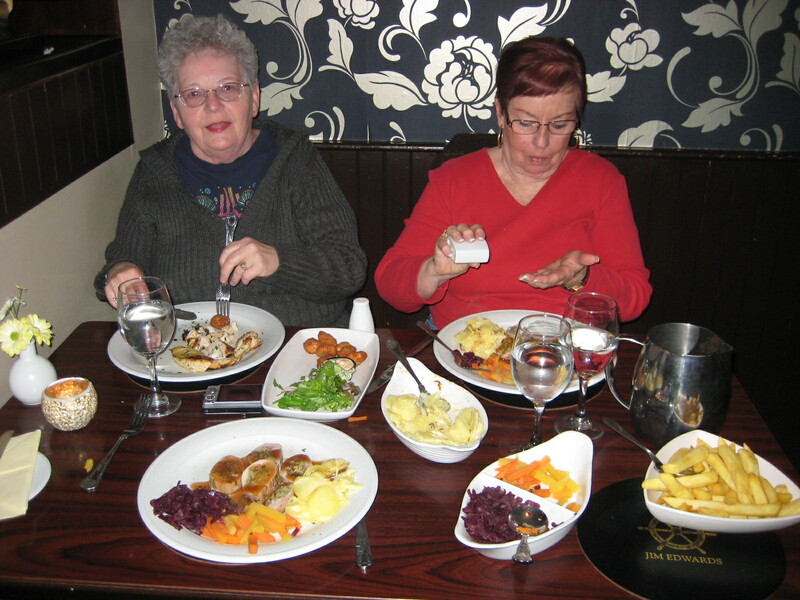 A feast fit for a king as Rita and Nancy tuck in last night in Jim Edwards pub in Kinsale. Rita had a chicken dish while Nancy and i had the stuffed loin of pork. We all had the garlic potato, carrotts and turnips, red cabbage and chips (French fries) and it was delicious. 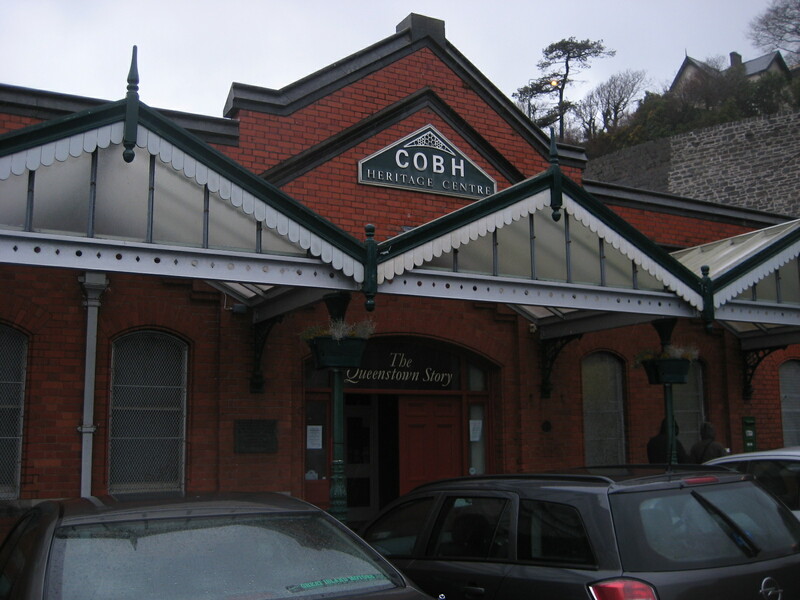 Now we move on to the town of Cobh, the final stop off for the vast majority of our emigrants as they set out on the final leg of their journey to many different destinations worldwide. 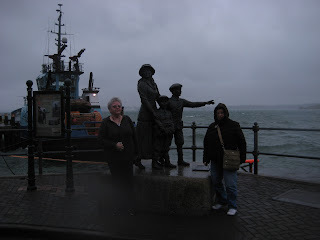 It was from here that the Titanic finally set out on the last leg of her fatal voyage. The Cobh Cathedral is truly a magnificent church, and one that is well worth a visit. The sight of this cathedral must have left a special mark on the memory of those setting sail from the harbour below. Today saw a real change in our weather as we had gale force winds and plenty of rain to contend with. Here we have Rita and Nancy posing at the bronze figures of Annie Moore and her two young brothers, the first emigrants to register at Ellis Island. 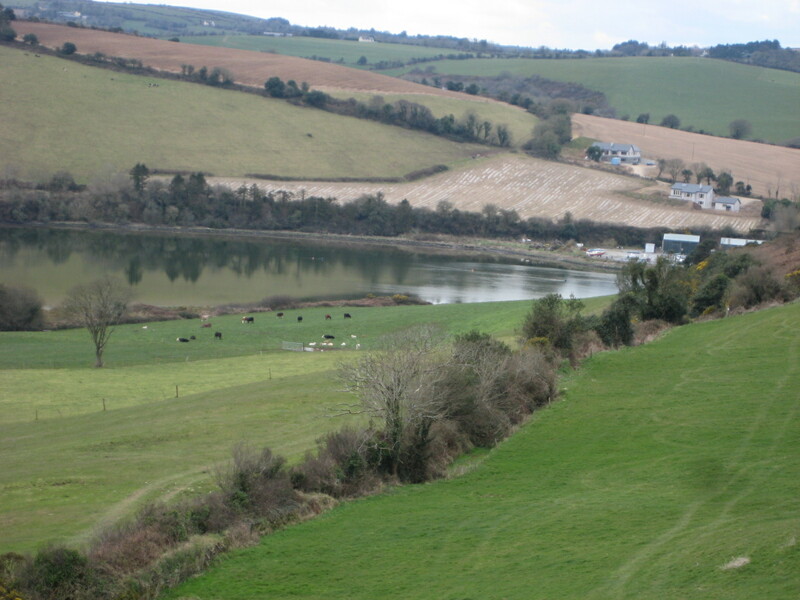 It was from this spot that the tenders carried our emigrants to the trans Atlantic liners at anchor further out in the harbour. The entrance to the Heritage Centre in Cobh where you can experience the final moments our emigrants had to endure before boarding. 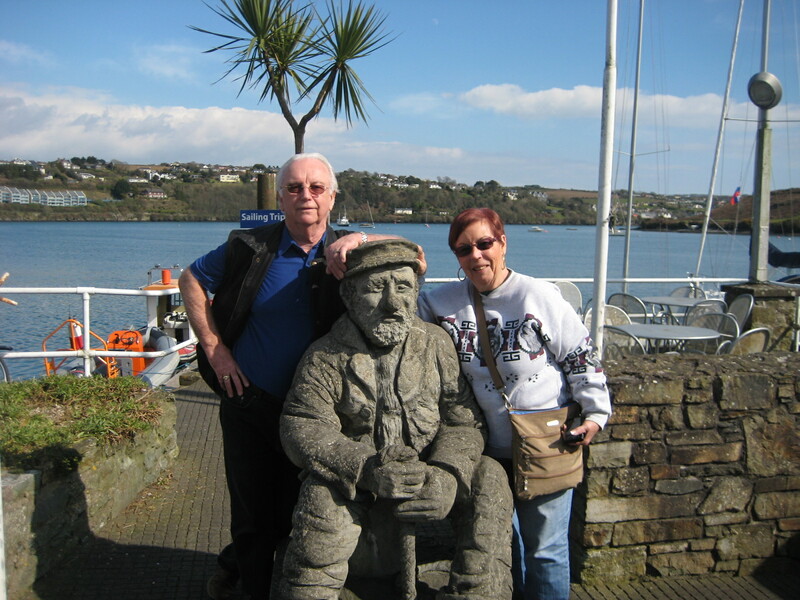 The history of the final stages of the Titanic saga are re-enacted here also, and this centre is a must for anybody whose ancestors departed from this port. 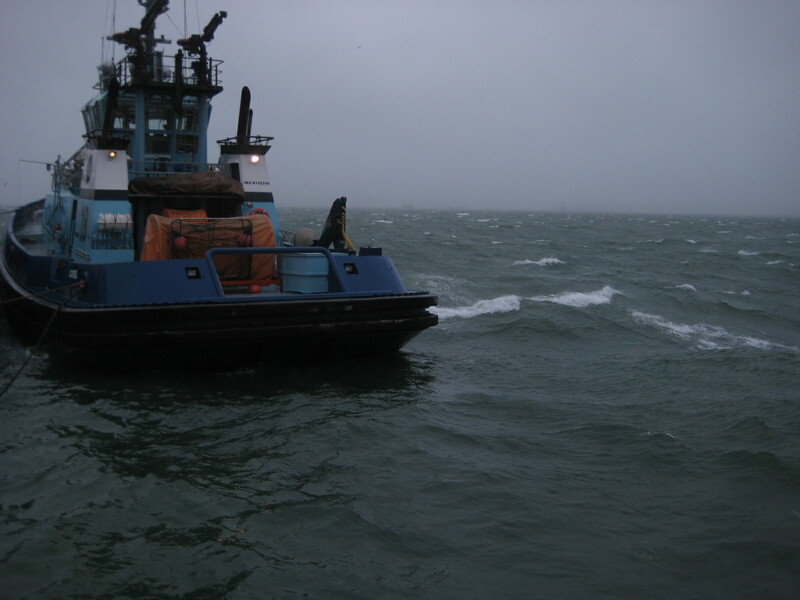 Rough seas today, even in the shelter of the harbour. We are now in the final stages of our tour and it has been a very special one indeed. The ladies have been great company and we have shared some wonderful memories, and some great laughs. 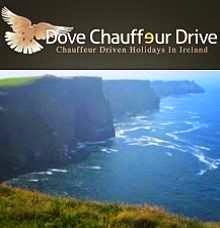 Tomorrow we make our way to Dublin where we part company as the ladies relax before catching their flight for Chicago on Saturday morning. I will say my goodbyes and begin my journey home again to the West of Ireland. Had an absolutely wonderful vacation in Ireland, Dave. 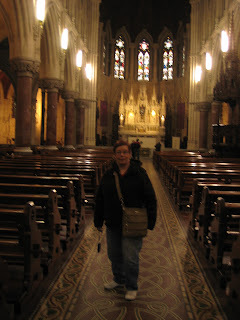 Having your own tour is the BEST way to go, and you are the best !! Each time I have been with you has been an adventure; and I have a hard time waiting for the next one. I will be waiting patiently Rita......well as patient as i can be. 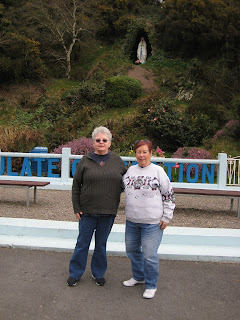 This was the best trip I have ever had iin Ireland! You are indeed the best Dave! I hope that I will be ablen to come again and enjoy your wonderful company!